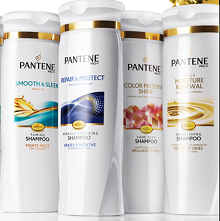 The FREE Sample of Pantene Shampoo & Conditioner is still available if you missed this. 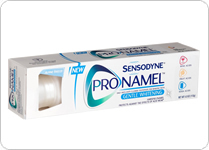 Your products will be mailed to you in 4–6 weeks. 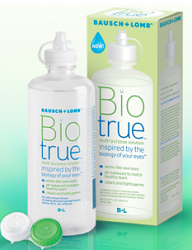 To get a FREE Bausch + Lomb Biotrue Multi-Purpose Contact Lens Solution Sampleselect “renu fresh” and that will bring up the sample form. 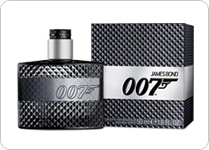 This offer is available again. *They send a really nice size sample. Click on the link below and fill out a short form. Your free sample will arrive in the mail in 4-6 weeks. Enter your details and answer a few short questions about your skin type to receive your FREE customized samples of Pristine Skin Care. You will then be sent a confirmation email. Reply to the email to confirm your sample shipment. Enter to win 1 of 500 packs of Yes To Carrots Fragrance Free Wipes! Ends February 28th. NOT AVAILABLE ON MOBILE! 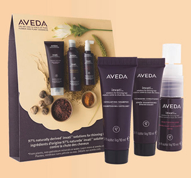 Enter to win a FREE sample of Suave Professionals. 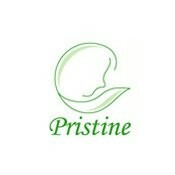 There are 50,000 free samples or products available. 25,000 FREE Suave Professionals Morrocan Infusion product coupons ($4.99 value) and 25,000 free samples available! Ends March 3, 2014. NOT AVAILABLE ON MOBILE! Get a FREE sample of Nivea Smooth Sensation or Nivea Extend Moisture Lotions! NOT AVAILABLE ON MOBILE! 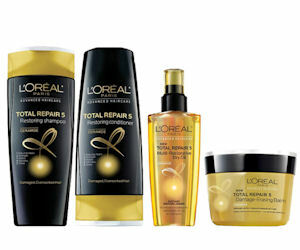 Loreal is giving away free samples of their new Loreal Advanced Haircare line. Select your hair concern from the drop-down box on the far right of the linked page and then log in or register at the bottom of the page to claim your free Loreal Advanced haircare sample. You can also click here for another form. Take the Eucerin First Skin Pledge on Facebook and “like” their page to receive your free sample of Eucerin Daily Skin Balance lotion. 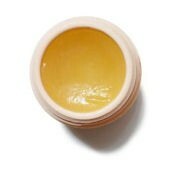 Stassel's Moisturizing Beeswax Salve is very soothing and healing. 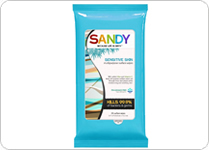 Use it for cold sores, psoriasis, sunburn, poison ivy, windburn, itching, bee stings, eczema, bug bites, hives, athletes' foot, chapped lips, rough elbows, burns, cuts, calloused feet, cuticles, and, of course, dry hands. Scroll to the bottom of the page and send an email to receive a FREE sample of Stassel's Moisturizing Beeswax Salve. Get a free sample box from PinchMe. Click here and then click sign up now. After you create an account you can pick items to order. After you add the items checkout and enter in your shipping address. I also had to verify my account with my cell phone number.